This year there were over 1,000 participants, among them over 600 travel agents who were exposed to the region’s tourism offer. The Riviera Nayarit Convention and Visitors Bureau (CVB) and the Puerto Vallarta Tourism Trust (Fidetur) participated jointly in the annual The Mark Travel Corporation Summit (TMTC). 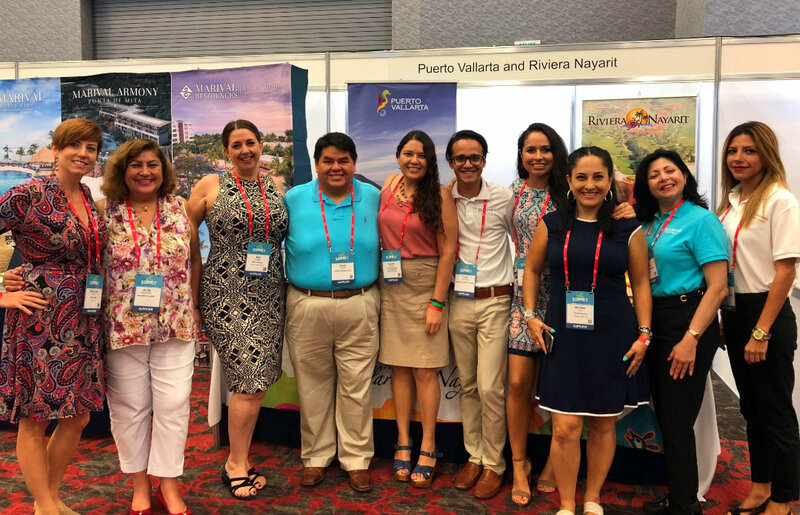 The event took place September 26-29 in Cancun, Quintana Roo, where the US-based company hosted its top business partners and travel agents. 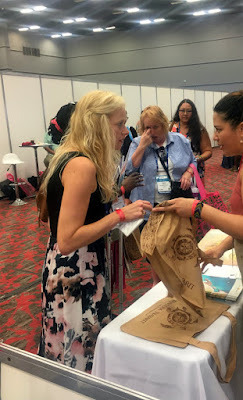 This year there were over 1,000 participants, among them 100 exhibitors, plus over 600 travel agents who received the latest information from wholesaler Mark Travel Corporation. The agents also had a chance to meet with providers and tourism destinations via tradeshows and social events. The schedule was full and there was much networking. 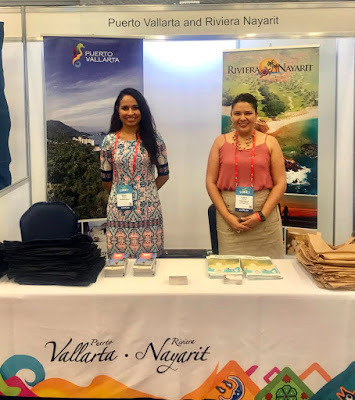 “The participation of the Riviera Nayarit is important especially right before the Winter Season in order to incentivize reservations and the arrival of more foreign visitors to the region,” said Marc Murphy, director of the CVB and the Bahía de Banderas Hotel and Motel Association (AHMBB). Lucero Guerrero, sales and marketing manager for the CVB, added that during the TMTC Summit 2018 the entity had contact with over 250 travel agents from the United States who sell Funjet Vacations. The latter is an important business partner for the destination, as it operates over 11 flights per week from cities including Chicago, Denver, Los Angeles, Milwaukee, and St. Louis. The Mark Travel Corporation is one of the most important wholesalers in the United States; it has proudly served millions of happy tourists since 1974 and manages vacation brands including the aforementioned Funjet Vacations, Blue Sky Tours, My Destination Wellness, Showtime Tours, and Southwest Vacations. The wholesaler is also an important source of revenue for the region, and currently offers service to more than 1,100 destinations around the world. The fusion of the Apple Leisure Group (ALG, Apple Vacations, Travel Impressions [TI], and Cheap Caribbean) and TMTC (Funjet, United Vacations, and Southwest Airlines Vacations) was announced at the beginning of the year. Elvira Moncayo and Lucero Guerrero. Apple Leisure Group is headed by Alex Zozaya, while Mark Travel Corporation is headed by Bill La Macchia; both signed an agreement creating a joint business where ALG will be the controlling partner, although each will keep their respective executive offices in Newtown Square, Pennsylvania, and Milwaukee, Wisconsin.